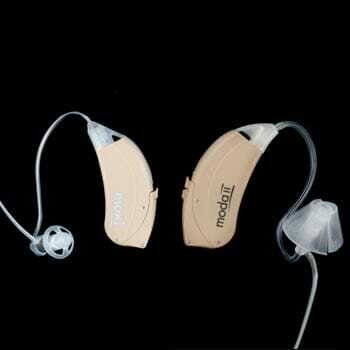 Next 4 is the entry-level product line of the new Nextâ„¢ series of hearing aids by Unitron Hearing. Easy to use, automatic with the ability to manually adjust by using a remote control, Unitron’s Next 4 brings an excellent hearing aid at a value price. Next 4 is available in both the Moxi CRT and Moda II thin-tube models.